Crane hire Cape town rigging division is located in Paarden Eiland, conveniently situated for easy access to all of Cape Town’s major Industrial areas and of course the Port. We offer a range of services to Cape Town including crane truck hire, mobile cranes rigging services and forklift hire, as well as transport and abnormal loads. Our mobile crane, crane truck and rigging divisions has the ability to handle any type of job from crane trucks to transport containers or crane truck hire for contract work, to heaving lifting and rigging services with highly experienced red ticket riggers. Mobile Cranes and crane trucks are available for short or long term rental. 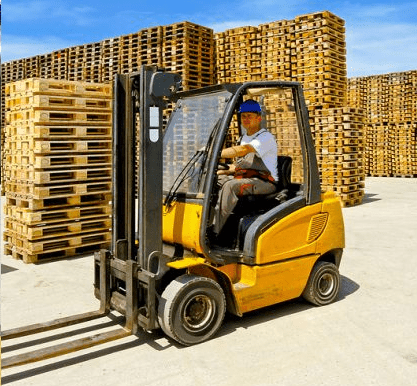 Our forklift hire includes a wide range of forklifts for hire including forklifts from 2 Ton to 16 Ton as well as telescopic forklift hire. The forklifts in our fleet are available on both a long and short term basis and include LPG, electric or diesel forklifts for hire. For forklift or telehandler hire in Cape Town, contact our dedicated team now! Our range of trailers includes flatbeds from 6m to 18m with all tonnages catered for, including assisted abnormal loads. 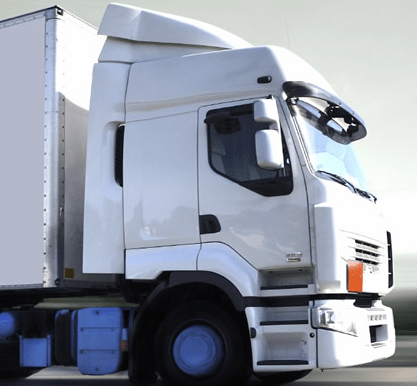 We are able to advise on all aspects of transportation, from permits to logistics and cross border transport arrangements. Hire a lowbed and the related lifting equipment from a turnkey operator. 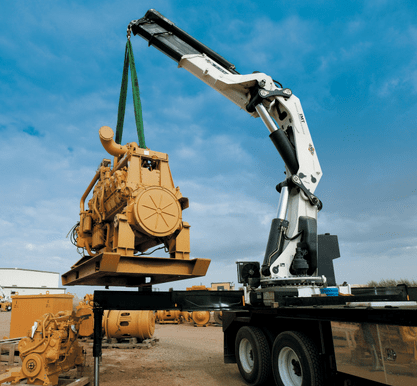 Crane truck hire: We have crane trucks for hire on a short term or long term basis. 8 ton crane trucks to 40 ton crane trucks are available to lift and transport at short notice. Mobile crane hire: We offer a comprehensive range of mobile cranes up to 40 Ton mobile crane, 60 Ton mobile crane, 80 Ton mobile crane, 100 Ton mobile crane, 120 Ton mobile crane, 160 Ton mobile crane and 200 Ton mobile crane. Rigging: Our qualified, experience and certified rigging teams provide peace of mind for any lift be it a simple lift or a heavy lift. Our riggers have mining, construction, road building, bridge building, pipe laying, city centre lifting and cross border experience. An experience rigger is invaluable on a complex job. Steel structure erection: With a fleet of cranes, trucks, foklifts, lifting equipment and certified, experienced riggers, we are well positioned to erect any steel structure. If you are looking for Crane hire Cape town, look no further, we are here to help you with all of your crane hire Cape Town needs. Crane hire South Africa is your one stop site for all of your crane hire Cape Town requirements.